If you had an option to reduce Sickle Cell disease symptoms, would you try it? Here at Xickle® we have been working and clinically testing a new supplement that has shown promising results to do just that. Our new and improved Xickle® RBC-Plus™ supplement has demonstrated the capabilities to reduce Sickle Cell disease symptoms. Xickle® RBC-Plus™ is a natural supplement that contains clove, pepper and sorghum. It is designed to protect the structural integrity of your red blood cells from shape distortion, to reduce severe pain, help improve your sleep quality and improve the healing of ulcers. Xickle® RBC-Plus™ can also reduce red blood cell clumping and therefore guard against the side effects of toxins during red blood cell death. For more information or if you have any questions about Xickle® RBC-Plus™ and what it can do for you, give us a call today at 855-994-2553. 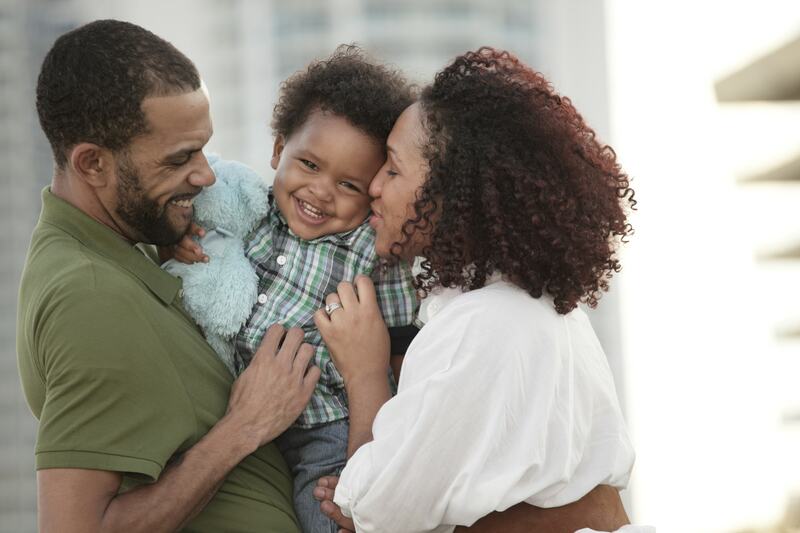 Xickle® RBC-Plus™ has demonstrated in clinical trials that it can reduce Sickle Cell disease symptoms that have an impact on your day-to-day. It has shown to increase energy levels, while lessening fatigue. It also has shown positive results in reducing the sudden and severe pain that can be experienced. When taken as an ongoing regimen, it has achieved positive results. Xickle® RBC-Plus™ is still going through clinical trials as part of the FDA process, but is currently available as a supplement. Patients began seeing results within 10 to 20 days during clinical trials. 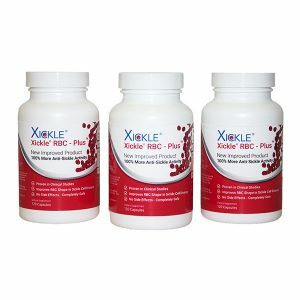 One of the best parts of Xickle® RBC-Plus™ is that it is completely natural and safe. It is effective for all ages, but it is formulated for individuals under the age of 18. Why wait any longer to try this supplement? Clinical trials have demonstrated positive results in guarding against the damaging effects of Sickle Cell disease. Don’t put off trying Xickle® RBC-Plus™ any longer and find out what it can do for you to reduce Sickle Cell disease symptoms. Call us today at 855-994-2553 or fill out the form on this page for more information or comments on Xickle® RBC-Plus™.